This CD, my friends, is a little gem! The ingredients, as follows: three fine musicians who are comfortable with each other and passionate about the music. They achieve a perfect balance at every dynamic level – the key word is, intuitive. 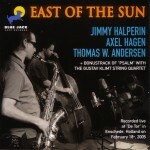 Jimmy Halperin is a continuation of Lennie Tristano – his teacher – twenty six years later; i.e., linear improvisation, long undulating lines, counterpoint, atonality, dynamics in the lower decibel range and intense, but subtle rhythmic complexity. The three musicians take you on a cerebral journey where feeling overrides emotion – a priority with Tristano and Stravinsky – and where swinging never takes a back seat to intellectualism! 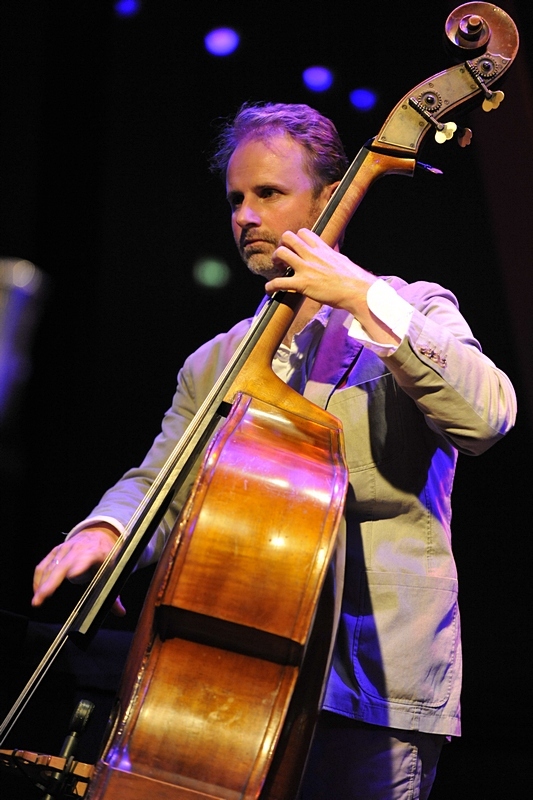 Three of the five original compositions on this CD are based on standards: Klm (Sal Mosca), All Of Me ; Iota Go – Sal Mosca , All The Things You Are; Raeba – Halperin, I Didn’t Know What Time It Was Lullaby Of The Leaves, an advanced tune from 1932 with a great verse (not heard), written by Bernice Petkere who also wrote, Close Your Eyes (1933), another winner. What I’m saying is that the tune selection on this CD is an integral part of the overall balance. By the way, when a great artist (Tristano) comes up with a large creation which influences other artists then those under the influence should not be thought of as imitators, but rather as expanders! Jimmy Halperin would be an original on anybodies team! Irv Rochlin April, 2005, The Hague, Holland.